Garden City Beach is an un-incorporated strip of beach between Surfside and Murrells Inlet, and is often considered to be part of the latter by its residents. Very much a residential beach, Garden City was virtually renovated after Hurricane Hugo came through in 1989 and wiped out most of the older homes and small hotels. 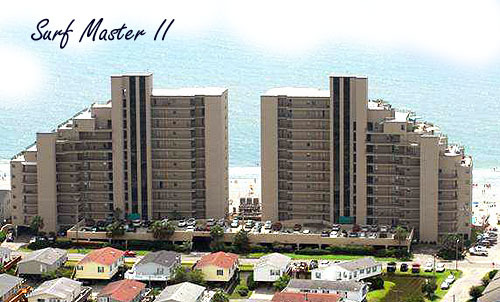 You won't see all the high-rise condo-hotel resorts that Myrtle Beach offers, but there are a few, and many smaller complexes of condos in Garden City Beach. Much of the property is on the ocean side of Hwy 17, and isn't cheap, although there are bargains to be found now in foreclosures and distressed sales. At the most southern point of Garden City, Murrells Inlet becomes part of the landscape on the opposite side of the road from the ocean. 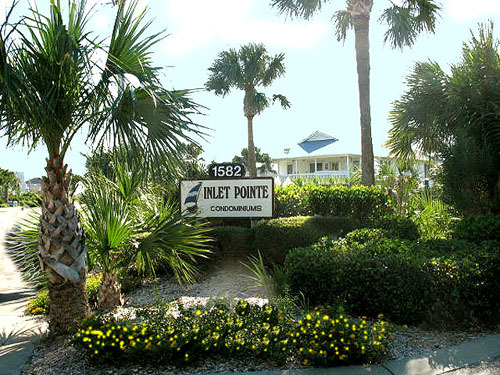 Some of the finest condos and homes are on the inlet and enjoy some of the best water views on the entire Grand Strand. These properties are often expensive, with condos in the mid-to-high 6 figures, and homes near and above a million. 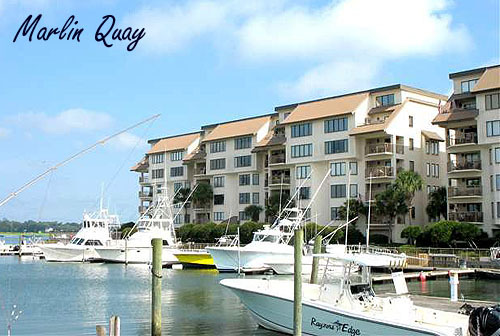 The fabulous Marlin Quay Marina condos are an example of just what is available in this price range, although you can find smaller channel-front condos such as the Inlet Pointe Condos at a reasonable price. 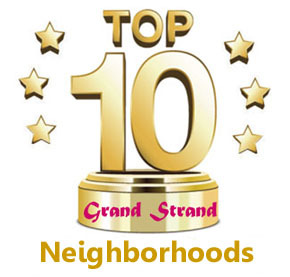 On the oceanfront, Garden City Beach houses are some of the most popular choices in the Grand Strand. 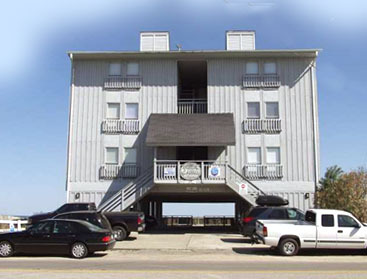 Oceanfront homes were built back after the hurricane with most on stilts and parking under. Many are duplexes or multi-unit homes, and are very colorful and produce excellent rental income. Browse through some of the new listings below or use our MLS search to see what Garden City Beach real estate has to offer. We'll be happy to help you with any questions or advice needed about the area!